Adults', Beginners' and Kids' BJJ Classes at Lough Moss Leisure centre, Carryduff, Belfast. 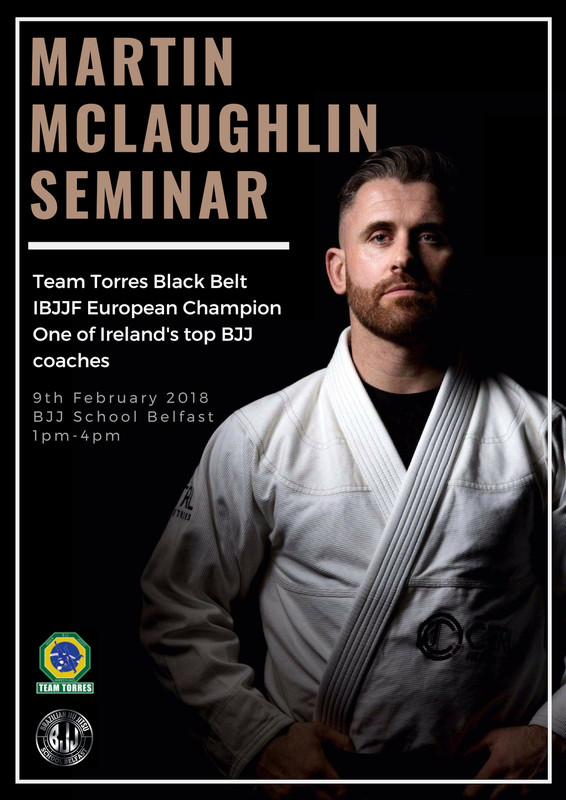 BJJ School Belfast is an offiical IBJJF-certified academy led by expert Black Belt coaches with over 40 years experience practising Brazilian Jiu Jitsu. Join us, and learn self defence and sport jiu-jitsu in a friendly, welcoming environment. 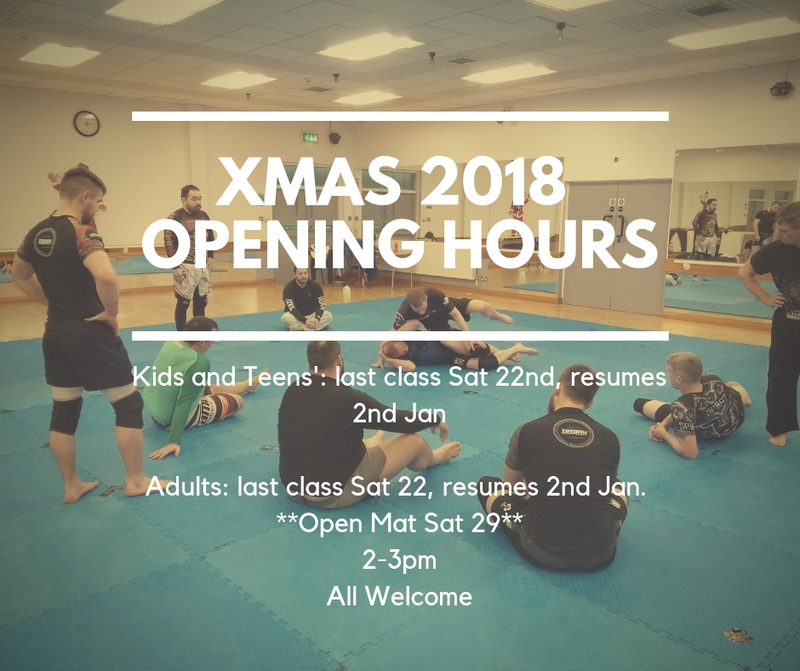 We offer: Beginner's Classes, Kids' Class and an Advanced BJJ Programme. Are you ready to start your BJJ journey? Get in touch NOW! ...Brazilian Jiu Jitsu (BJJ) - the world's most effective martial art! 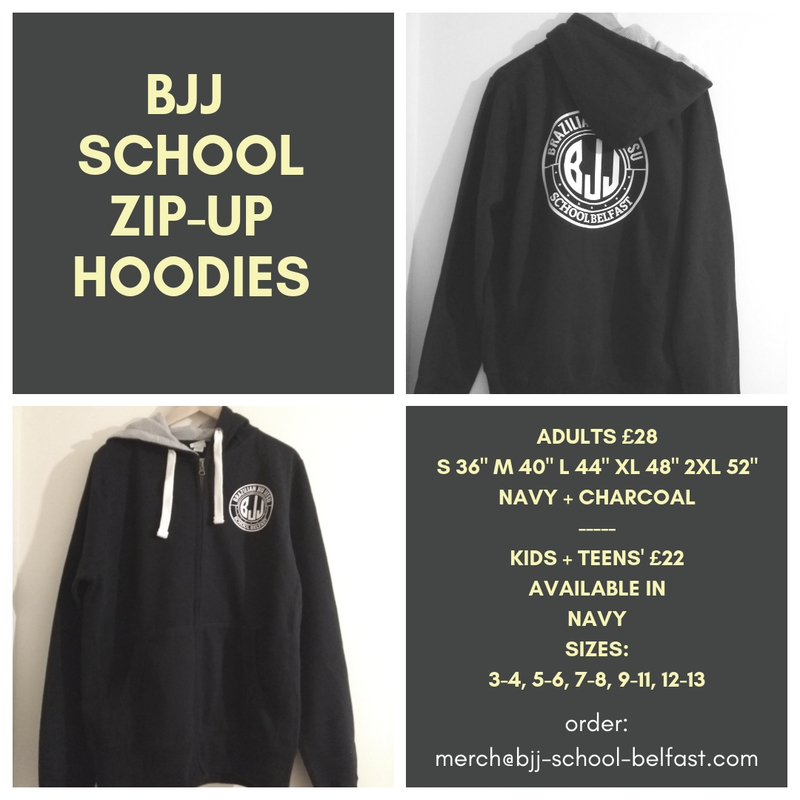 BJJ School Belfast is led by expert Black Belt coaches with over 40 years experience practising Brazilian Jiu Jitsu. The club is run by its members, for its members. Join us, and learn self defence and sport jiu-jitsu in a friendly, welcoming environment, under the watchful eye of fully qualified coaches. 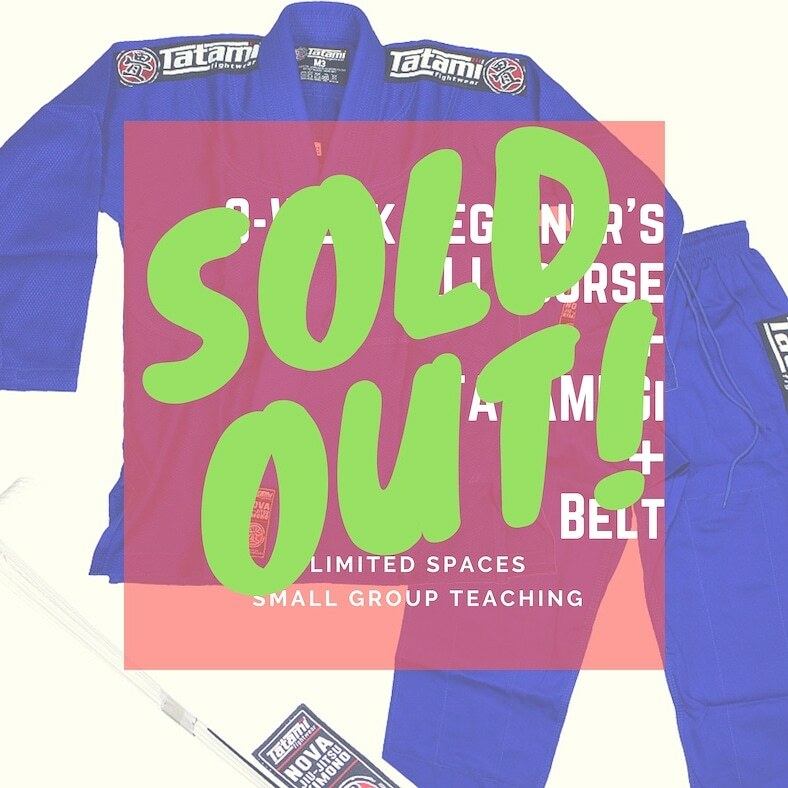 Our Beginners' Programme is open to people of all ages and abilities, and will help you get started on your BJJ journey, while our Advanced classes cater for the more experienced practitioner, delving deeper into the strategies, grips and takedowns of modern Brazilian Jiu Jitsu. Train with Irish and British champions! Our Kids' Programme offers many benefits. 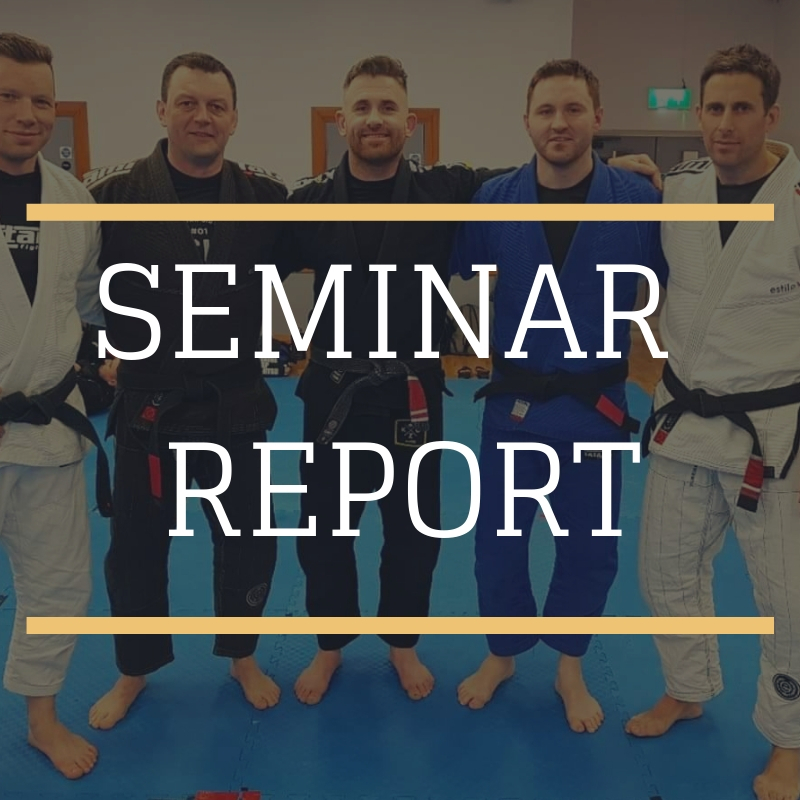 Whether your son or daughter is there to learn self-defence, or if they are also eager to compete, they will develop significant life skills through studying Brazilian Jiu Jitsu including fitness, self-discipline, respect and self-confidence. 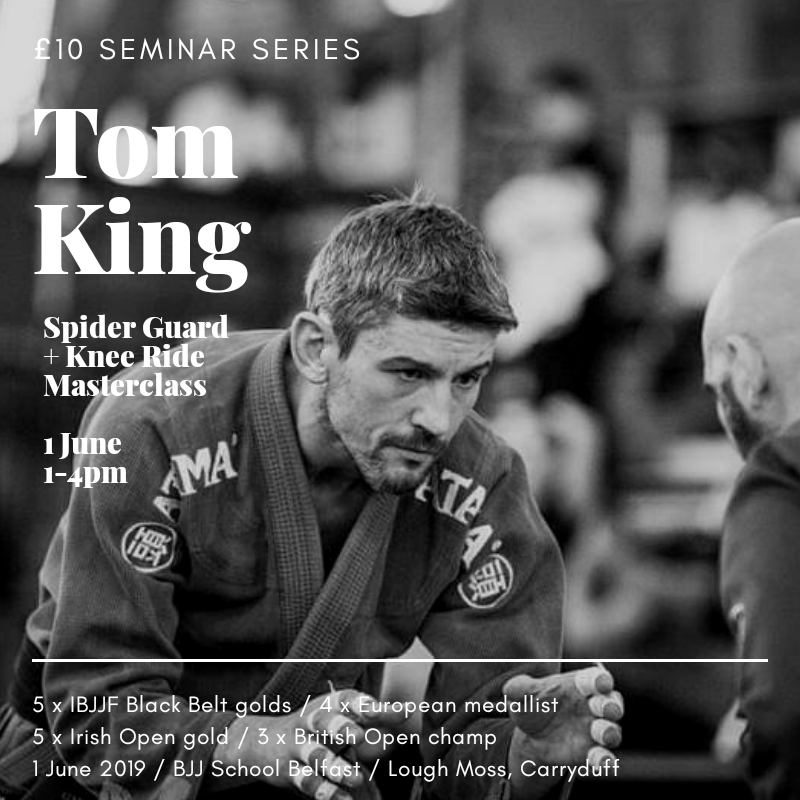 Classes are taught by dedicated coaches who have years of experience developing kids through Brazilian Jiu Jitsu, and our coaches pride themselves on having produced Irish and European junior champions. Register your interest below and we'll send you additional information on our new club. From black, brown and purple belt coaches. Success at Trident Grappling, Antrim. 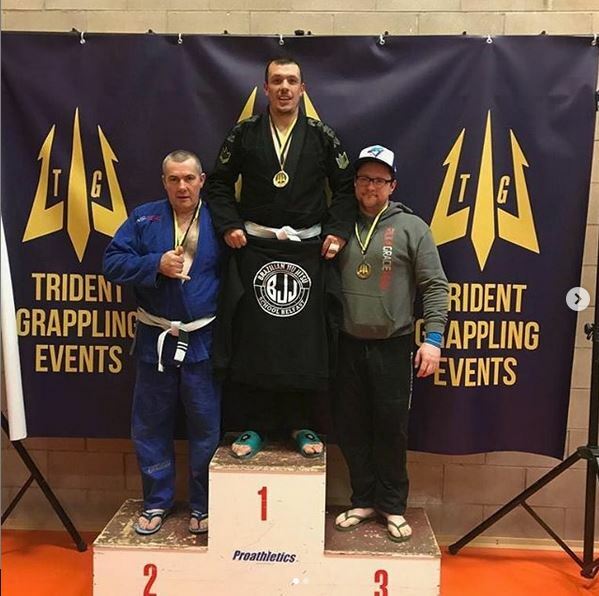 Great performance from two BJJ School Belfast students on March 3rd 2019 at the Trident Grappling Championships. Peter Shaw took gold in his division while Brendan Kearney took a well deserved bronze medal in the stacked Adult Middleweight division, winning 5/6 fights. Awesome team support at the venue. 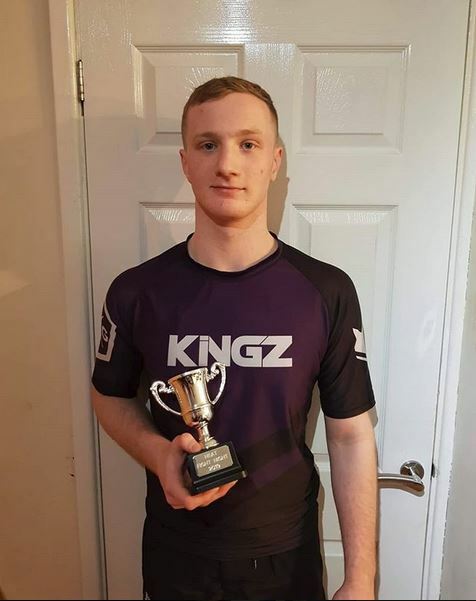 Congrats to BJJ School Belfast purple belt Luke Buchanan for an impressive win via footlock over a very tough opponent, Steven Moore (EFR), at Heat MMA Charity Fight Night in Antrim on March 2nd 2019. 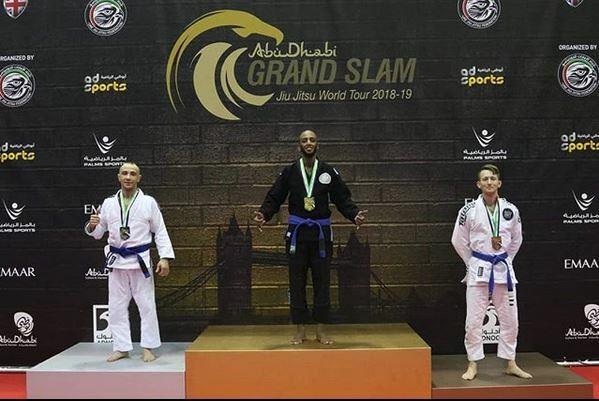 Congrats to Michal Lelek for taking silver at the Abu Dhabi Grand Slam in London in March 2019. The Abu Dhabi Grand Slam – London is part of the UAEJJF World Ranking and Abu Dhabi World Professional Jiu-Jitsu Qualifying Series. The silver medal comes after Michal’s gold medal in the European Championships. New European Champion for BJJ School Belfast! Huge news! 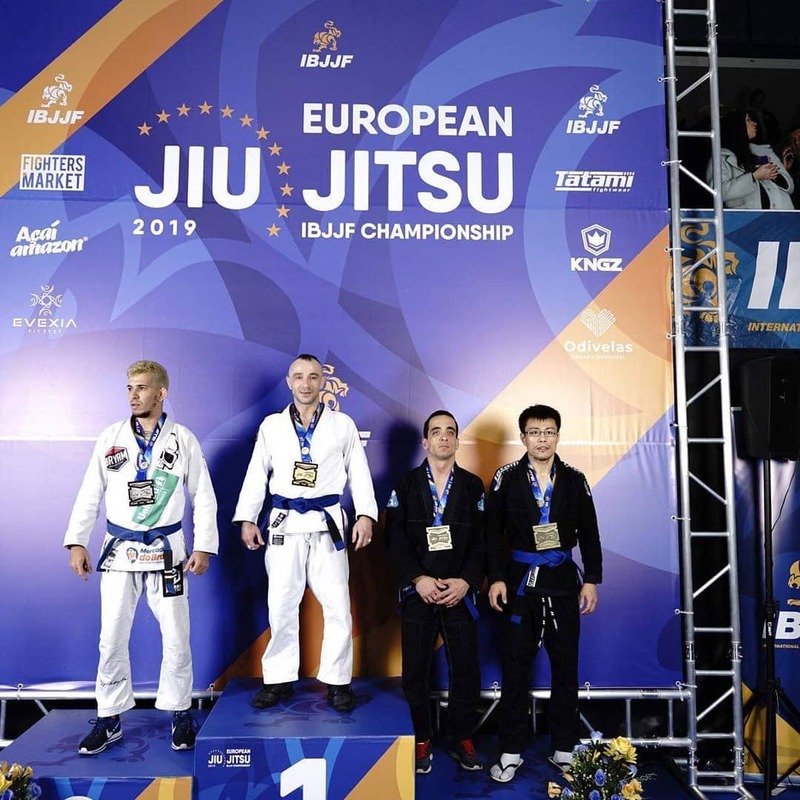 Congrats to blue belt Michal Lelek who won gold at the European Championships in Lisbon on January 17th 2019. Read more about New European Champion for BJJ School Belfast! Kids and Adults’ branded hoodies are now available.